Find the right answers to your questions about your faulty heating and cooling systems. How can I improve air quality in the office? Assuming you do HVAC maintenance twice a year, you would only need air duct cleaning, which is a hard and time consuming procedure especially in office buildings. This is the only way to ensure good air quality indoors and you can measure that with air quality testing. 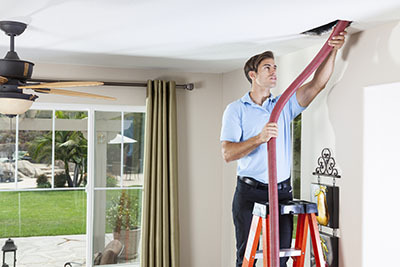 For better efficiency of the HVAC system and lower energy bills, you should repair duct damages but, sometimes, air duct replacement comes cheaper. What health problems do dirty air ducts cause? Over the years a lot of dirt is concentrated in the air ducts forming bacteria and germs, which are transferred through the air into the room. Indoor air quality inside the home is contaminated and most people develop various forms of allergies according to the latest statistics of Air Duct Cleaning Antioch. The eyes get red and most people sneeze and cough due to the overwhelming quantities of dust. In extreme cases, people develop respiratory problems. 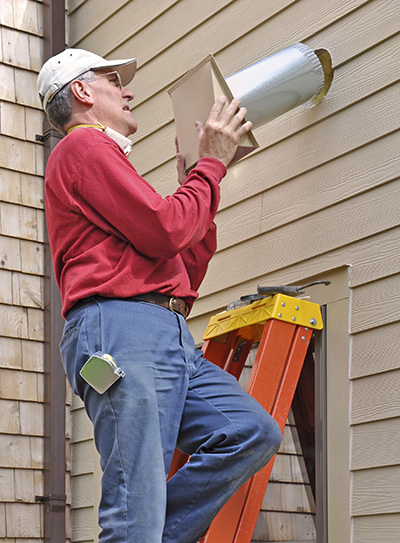 Will air duct cleaning improve my health? You will definitely experience a significant change in your air quality and feel an improvement in your physiological state. An unclean air duct might contain dust, debris, molds and other particles that would transmit and circulate contaminants and allergens to the inhabitants in a certain living space. 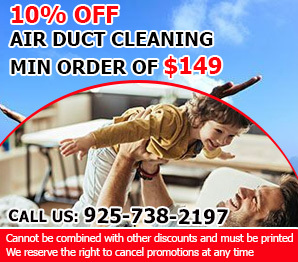 Hiring the professional services of Air Duct Cleaning Antioch will be to your benefit because we will make sure that your ventilation system remains clean, so that you stay healthy. What parts of the ductwork are normally cleaned? The system air handler, the interior surface of the supply and return vents, and the supply and return grills. Can the source of contamination be controlled? Bringing about certain changes in the ductwork can definitely restrict the accumulation of contaminants. 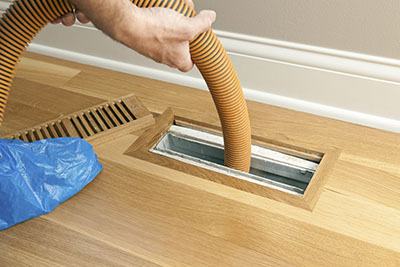 However, it is extremely difficult to completely eradicate contaminants for good in your air duct. With usage, the buildup of pollutants is pretty much inevitable. Therefore, your best bet is to rely on occasional cleaning sessions that get rid of the contaminants and restore the smooth function of the air duct.